On April 13th, our Sales Director Jamie Shanahan and Applications Engineer Taylor De Sousa will be taking part in the Yorkshire Three Peaks Challenge for a leading cancer charity. Covering 24 miles and a height of over 2,400 ft for each of the three peaks, they will be attempting to complete the challenge in less than 10 hours. 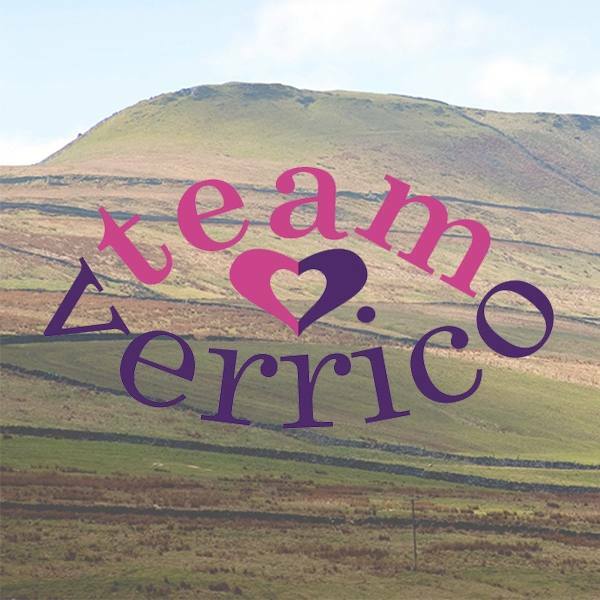 Team Verrico is an established cancer charity which provides counselling, practical help like childcare and transport, second opinions following diagnosis and funding for research. In particular, they are committed to improving the prospects of those stricken with hard to treat cancers, particularly triple negative breast cancer. Each year they arrange a number of fundraising events and ask their loyal supporters to come up with news ways to raise their profile and attract donations.